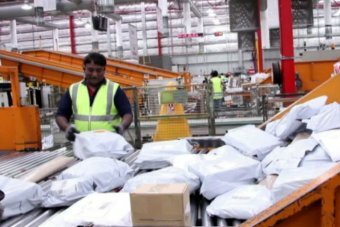 Australia Post has announced plans to charge customers for parcels that are not collected after five days. As part of broader changes taking effect from the start of August, the postal service said it would give people more time to collect items before they are returned to the sender. Parcels are currently only held for 10 days before they are returned, but customers will now be given 30 days to collect their parcels. MyPost customers would not be charged a fee for the first 10 days and can also elect to have their parcel safe-dropped at their home, or sent to an alternative location, such as a parcel locker or their closest Post Office. Customers would be charged up to $9 for each item uncollected for up to 30 days.